That being said, wooing in millennials in an age when content is produced and consumed at a breakneck speed can be extremely difficult for brands and businesses. This is one of the big reasons that political marketers are worried about millennial voter turnout when it comes to election day. 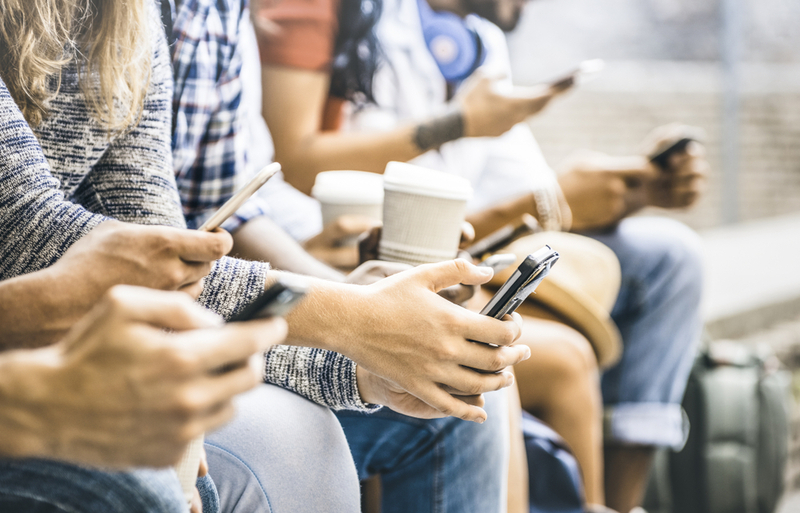 Despite social media engagement from their loyal millennial supporters, most millennials show an unwillingness to physically move and engage with the real world. But First thing’s first. Let’s define who are the millennials. This new generation is very different from the previous generations. They grew up in a connected world, and they also grew up in an era that has seen the worst recession since the Great Depression. So, not only is this generation tech-savvy, they are also budget conscious. Budget is a big part of their decisions making process. They identify with brands, but they also tend to switch if it will save them a few dollars. NUVIAD can help reach millennials in your next campaign. Find out how. Millennials are 5x more likely to be early adopters of technology and can be either drivers or consumers. Millennials spend 96 digital hours per month on social networks. Fortunately, it’s possible to capture and sustain their interest, as long as it’s done on their terms and usage behaviors. If you’re aiming to reach a younger demographic, here are some tips and tactics to keep in mind. Because mobile devices are so personal, particularly with millennials, the last thing they don’t want to be bombarded with sales messages. In fact, that’s the last thing they’re receptive to. If your company takes this approach, they will shut you off or find ways to work around interacting with your brand at all costs. As Rafi Ton, NUVIAD’s CEO mentioned in his previous post “Hyperlocal Advertising: When Location Becomes Intent” reaching your audience when they’re most receptive to your messaging is the holy grail of digital advertising. We’re living in a time when attention spans are constantly getting shorter and shorter. If you’re presenting a video, you have about a three-second before viewers skip your message, so you better make it count. Make sure what you are presenting is both entertaining and interesting. 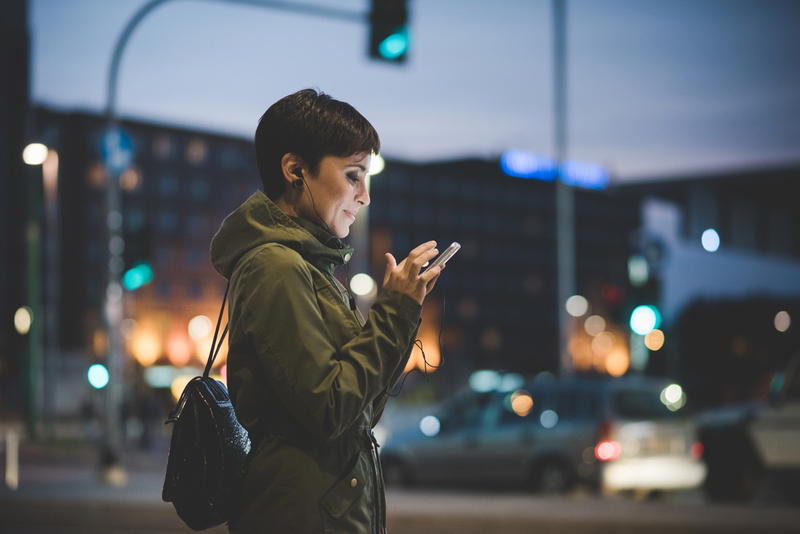 Location-based marketing requires a business to know more about their customers. It’s not just the demographics, but the preferred lifestyle as well that matters. For e.g., a person may have the disposable income but might not have the inclination towards extravagance. Hence businesses must focus on the lifestyle of the customers by studying their buying patterns, preferred goods, and services, among other factors. Learning their ways of living will greatly help in easy targeting. This means that messages to be rolled out will be focused more on the needs and requirements of the market segment. Businesses can target related products to customers depending on their lifestyles. Location Based Marketing has garnered attention in the recent years and is slowly picking up the pace as an effective mode of marketing to stimulate impulse buying. However, for LBM to actually pay-off, marketers will need to research on data layers before implementing any campaign. Launching a location-based marketing campaign aimed at millennials? Find out how NUVIAD can help you succeed.